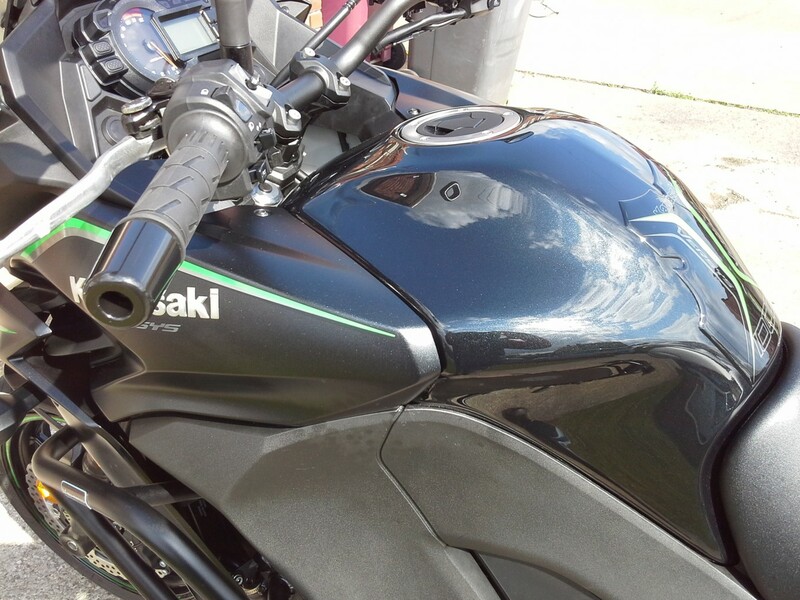 motografics is working on a tank protector made just for the kawasaki 1000 versys. (about time) should be out soon. watch this space. 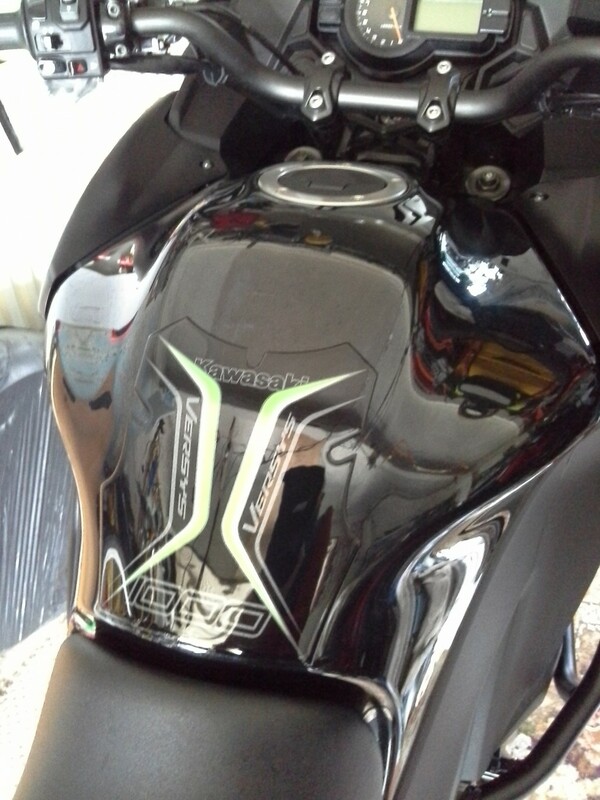 Motografix has now finished work on a new tank protector designed just for the 1000 versys . 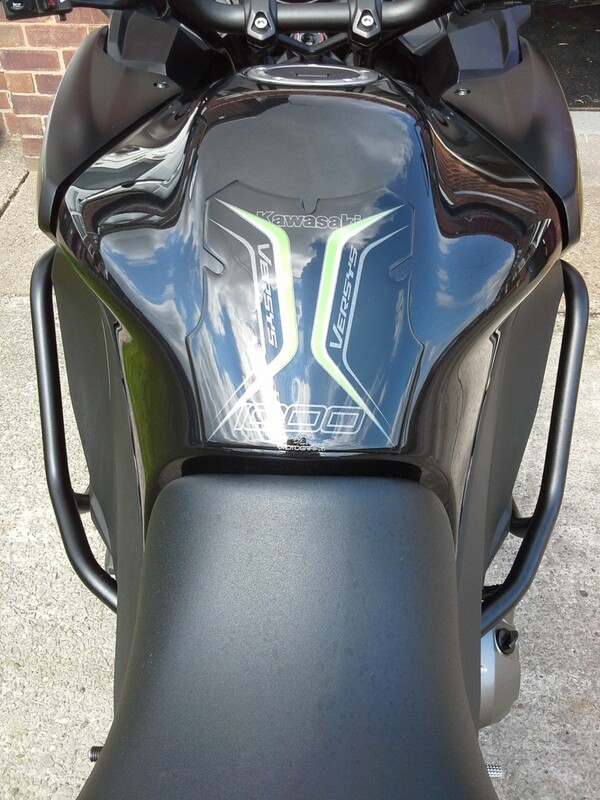 The bloke there says they come in all versys colours . Look in the gallery at photos as i cannot get them attatched here . Looks good on the tank as it follows the contours of the tank . 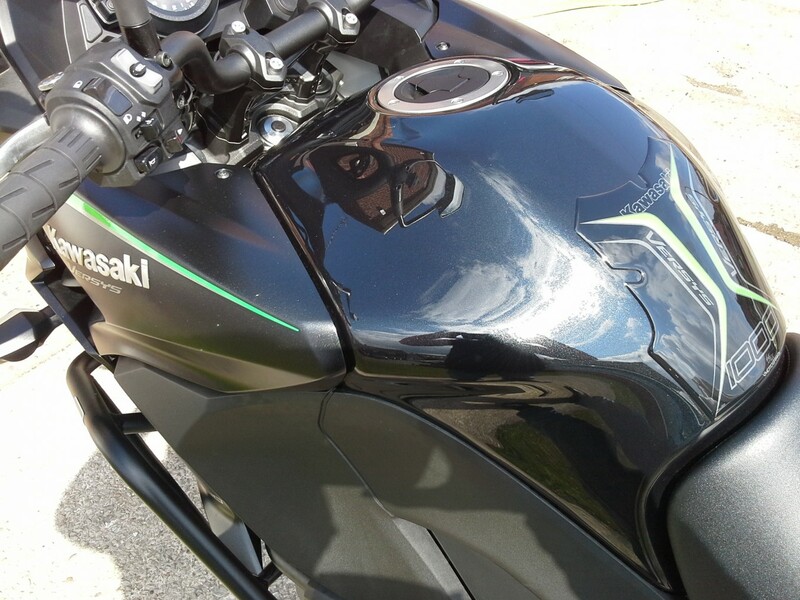 Just took more photo on gallery after fitting . I can't find it on their website. The links don't take you there, either.